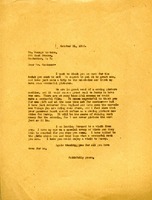 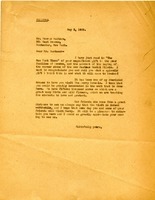 Letter from Martha Berry to Mr. George Eastman inviting him to visit Berry. 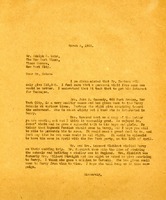 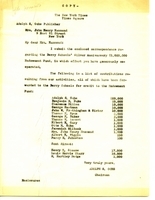 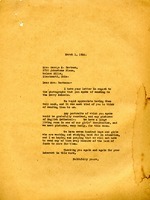 A letter accepting Mrs. George Eastman's offer to send Berry College some photographs. 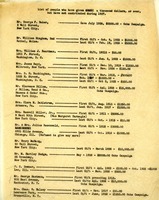 They could use any portraits and pictures of English Cathedrals in the living room of one of the girls' dormitories. 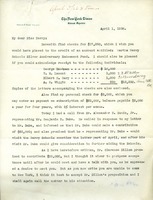 Martha Berry then attempts to solicit a donation to keep the 700 boys and girls at the school.